Weddings are events to celebrate and enjoy; they bring together your closest friends and family for a sacred covenant. 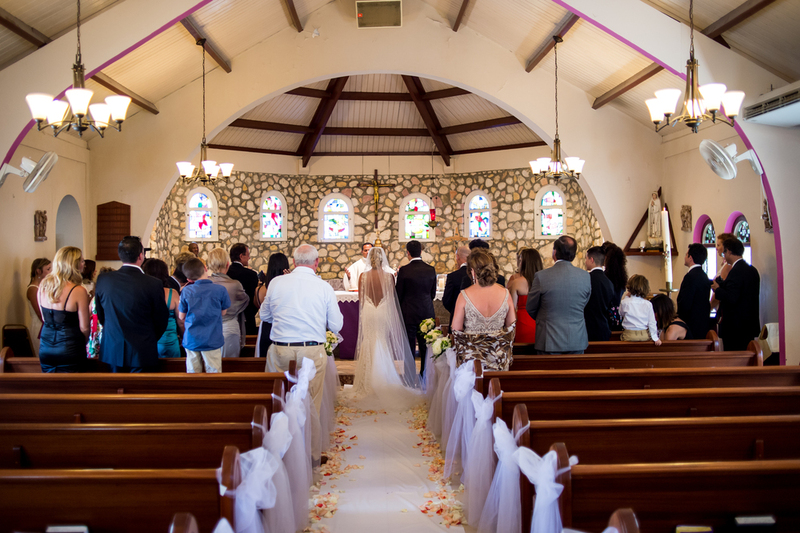 Sint Maarten Marry-Me Weddings & Events, is a Sint Maarten based wedding planning company with a passion for celebrations including our very own 13 year anniversary. 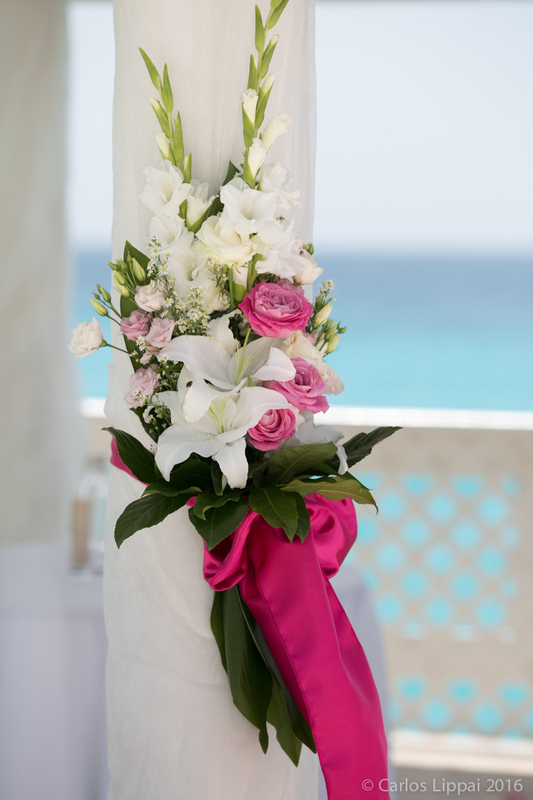 Sint Maarten Marry-Me Weddings & Events specializes in planning beautiful, detail-rich weddings in Sint Maarten. We especially love unique venues, beautiful design and planning for surprises to wow your guests. Your planning remotely, which is a little daunting but have no fear its what we do. Oh yes about the Panache well that's guaranteed! 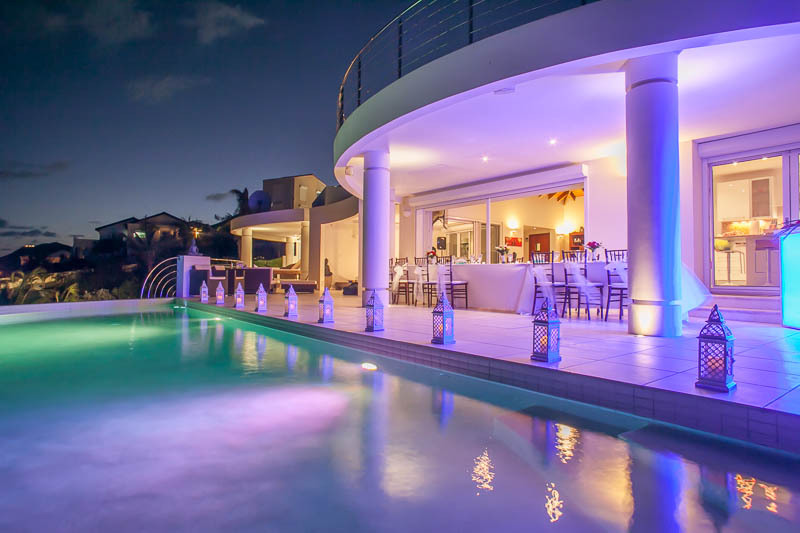 Sint Maarten/ St. Martin boasts 37 stunning beaches, amazing private villas and everything from Grand to Boutique Hotels. You will marvel at the scenic vistas from every vantage point on this fabulous island including stunning mountain views, truly a photographers dream and a wonderful back-drop for your wedding photography. Whatever you choose have no fear it will be gorgeous. Whether you require help with the full planning process, coordination of only the wedding day or something in between, our team will bring their dedication to excellence and eye for detail to your wedding day. The Full Wedding Planning and Coordination includes unlimited consultations in the planning phases and full coordination of the wedding day. Your wedding will reflect your unique style and tastes, with meticulous attention to detail and flawless execution. Truly Perfect!